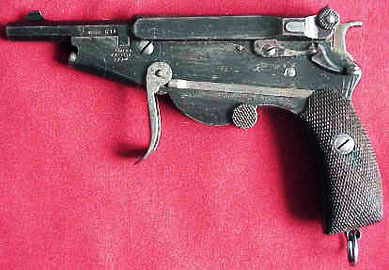 Rare 5mm Bergmann No.2 with folding trigger. 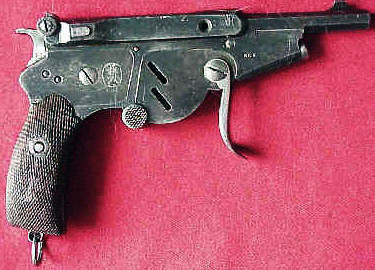 The lug for locking the barrel in position is clearly visible at the rear of the barrel. Photographs used by permission of Horst Held.